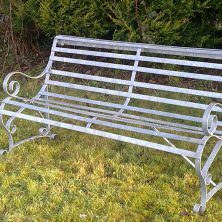 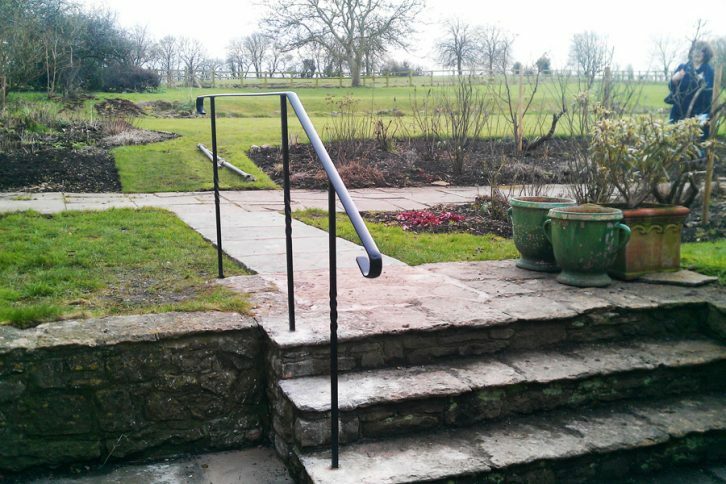 We are able to produce a wide variety of wrought iron products for the garden. 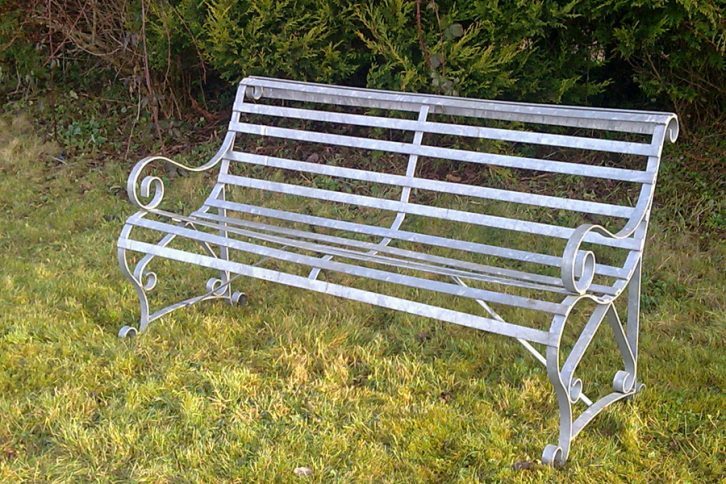 Estate fencing, tree seats and kissing gates for those larger gardens are perfect and can be complemented by our bespoke benches, chairs and tables. 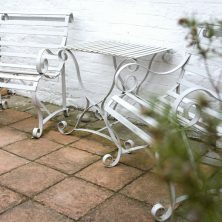 Rose arches and obelisks suit most gardens and plant pot stands and wall brackets can enhance the smallest of spaces. 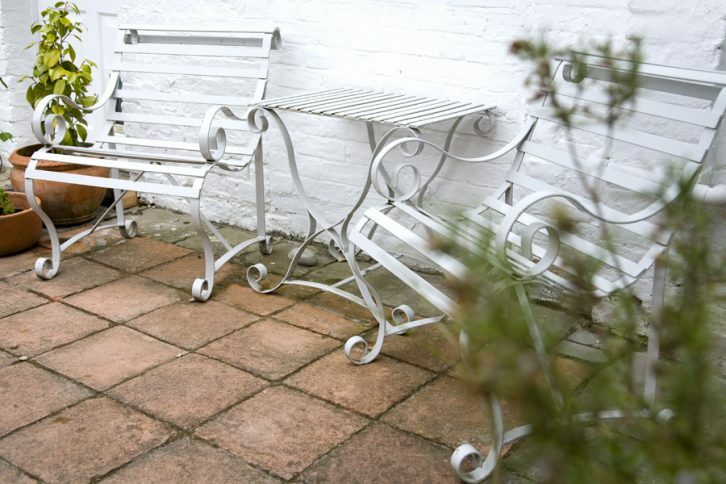 Bird feeder brackets and stands, plant support rods and rings can make unusual gifts and garden braziers are an absolute necessity for the British summer barbeque party. 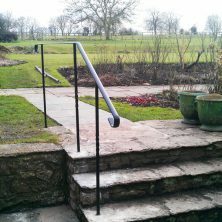 Other items we usually make to order include well covers or pond covers in galvanised steel or stainless steel, bridges to span streams or large ponds, terraced decks and railings, bespoke garden lighting and tree guards.